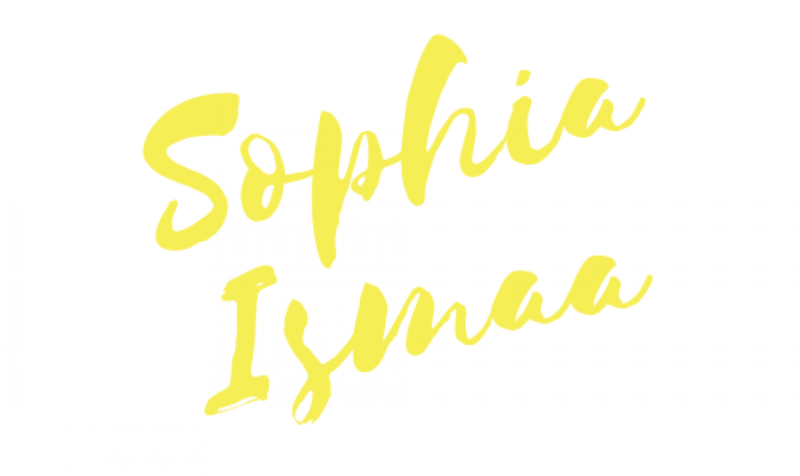 Sophia Ismaa – Page 2 – My blog is like a box of chocolates, you never know what you're going to get. Except I do know that it comes in certain flavours: Books, Poetry, Social Justice and Life. Okay, fine! It's a personal blog.